Tyre pull is a situation where a tyre pulls the car towards one side and is rather a common problem. But here is the reason why a tyre behaves in this way. 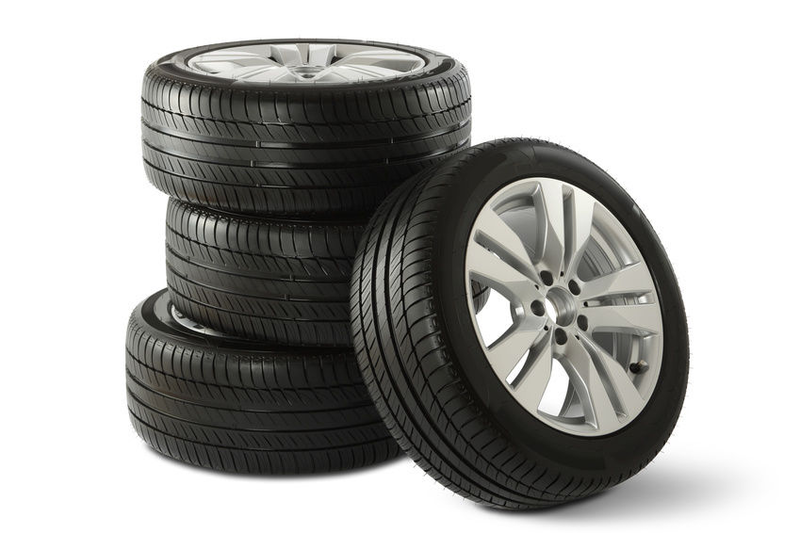 Tyres are made out of many components including rubber compound, steel belts and fabric cords. These components are cured together in a mold. During the curing process, these components undergo high pressure and intense heat, thus allowing the vulcanization process to go smoothly. Also, at this stage, a tyre’s shape and size is finalised. 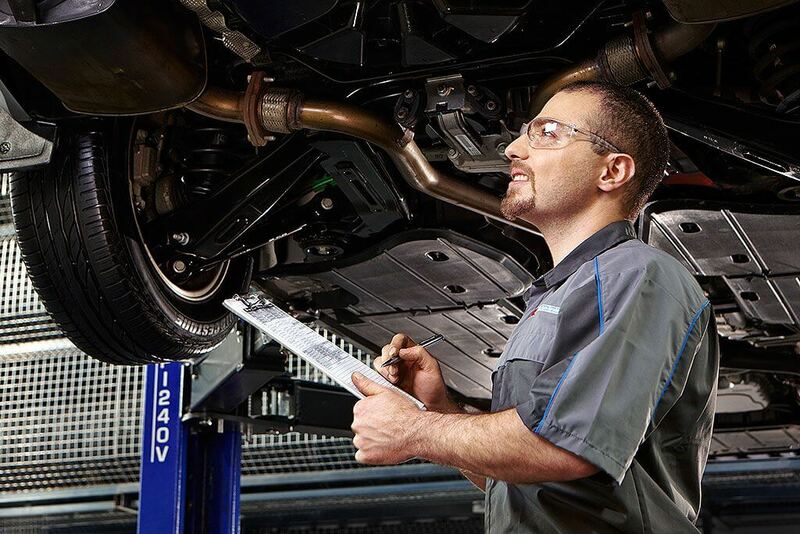 However, sometimes the internal components get misaligned while the tyre is being cured. This leads to a tyre which has slight imperfections in it. When this tyre is used on a vehicle, unequal internal forces cause the vehicle to pull to one side. This manufacturing glitch is called conicity due to the slight cone shape of the tyre rather than the desired cylindrical shape. 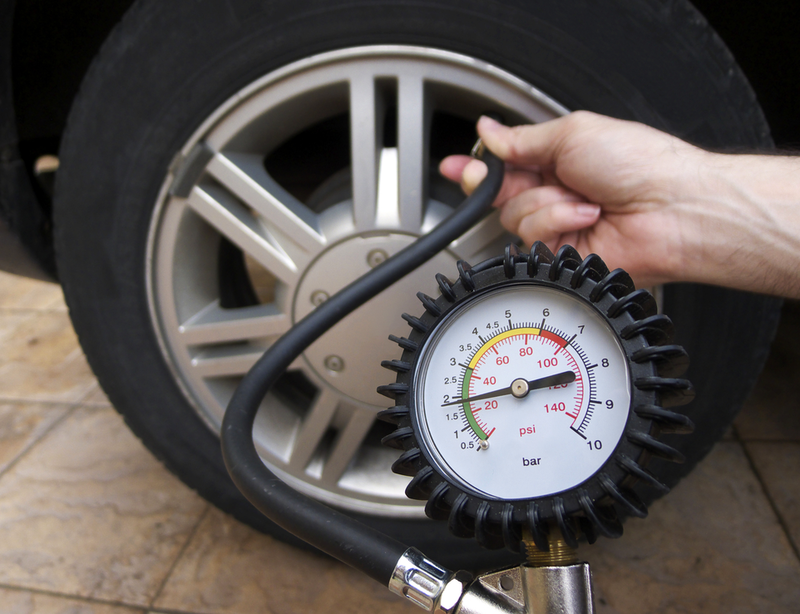 The tyre conicity can be felt immediately after they are first put on a vehicle. If tyre pull is experienced on a old tyre, then it is most likely due to unaligned wheels or driving conditions. In this case, it is most likely that tyre internals are good but the tread has worn on an angle (one side wearing faster than the other), giving the tyre a slightly conical shape. 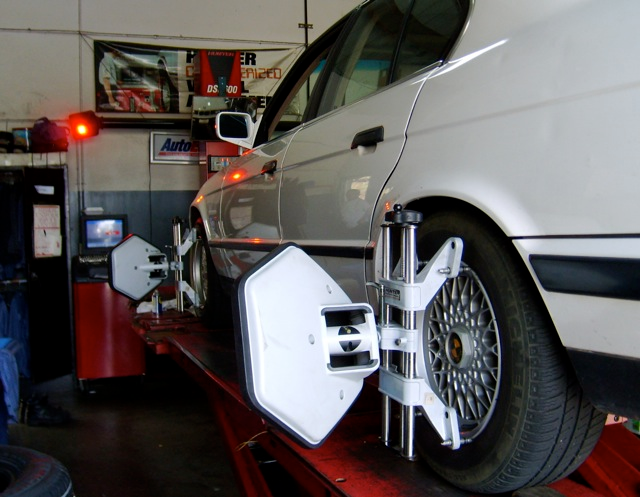 This is one of the reasons that the alignment of the vehicle should be checked periodically. 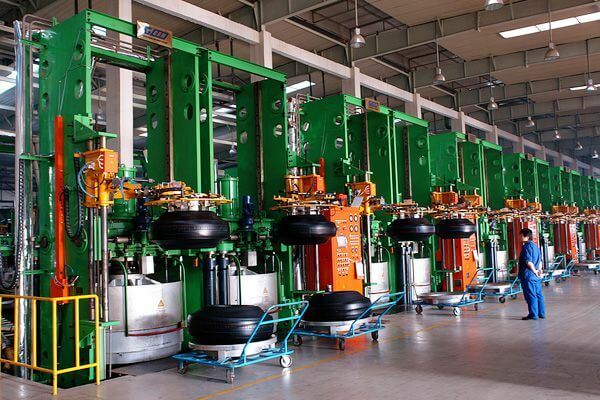 Sometimes, tyre manufactures cover this manufacturing defect under warranty in the early part of a tyre’s life. How To Improve Steering Response? How to reduce Tyre wear?